Librarians will tell you that the library is more than a place to borrow the latest Gillian Flynn thriller – you can get internet access, try out new tech, even learn a new skill. But for the homeless population, libraries have also been a refuge from brutal weather and dangerous streets. 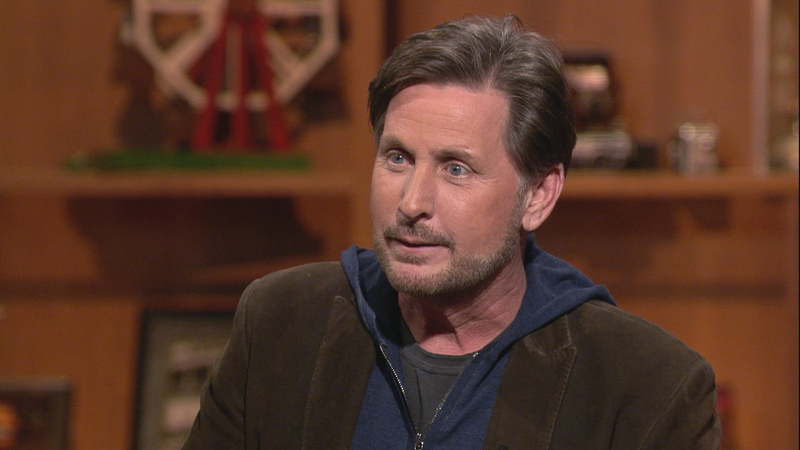 In his new film “The Public,” writer, director and actor Emilio Estevez explores what happens when a cold snap hits Cincinnati and a downtown library’s homeless patrons refuse to leave. In addition to his role as Big George, Smith also wrote three original tracks for the movie. Dowd has been joining Estevez at screening events nationwide since early 2018, when Estevez contacted Dowd via Facebook after learning about his book. “The Public” opens in theaters on April 5. Watch a trailer for the movie below.